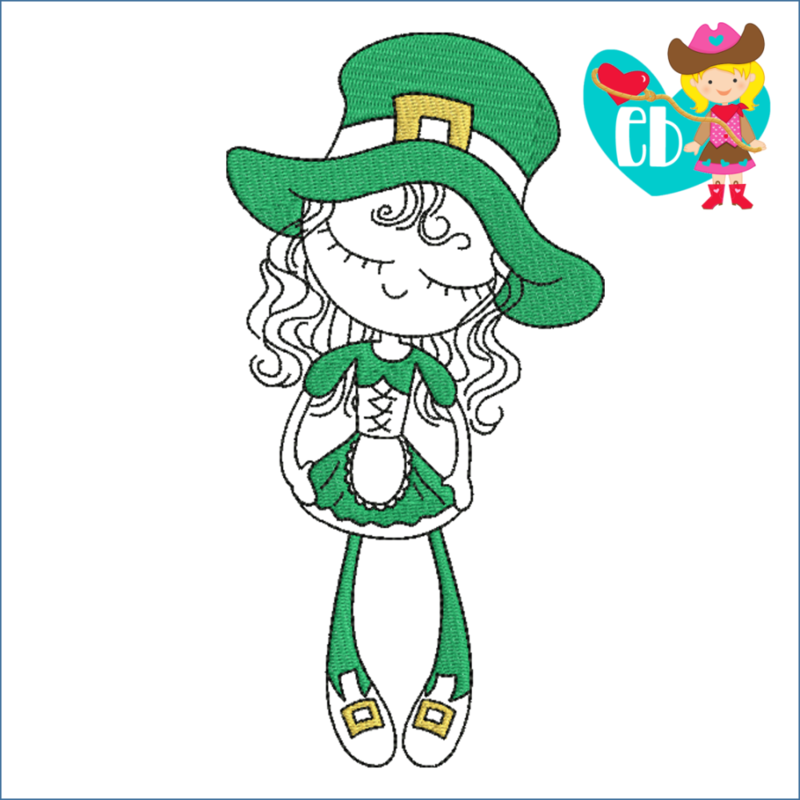 This precious Irish design is perfect for St. Patrick’s Day or any Irish Dancer in your life. These designs stitch best on white, but also look really cute on a light green or yellow, gold, or orange fabric. She has a lot of friends, so look in my shop for the adorable others! This design is also available in a larger set. Just click on the "St. Patrick's Day 2, SWAK Pack - 5x7" link in the "You might also like" section for more information.